Based in Boston MA, Legacy Tribute brings a fresh new approach to funeral home merchandising, providing funeral homes across New England and beyond with a new level of choice and support. We are an independent family owned and operated business and we are committed to help you look after the needs of your family business and the families that you serve. Our disposition neutral wood caskets are manufactured exclusively right here in North America. We offer fair and transparent pricing, and we invite you to compare our product, price and service. If your business could do with some new ideas and some fresh thinking, we would love to hear from you today. Proud to partner with Tobin Brothers. 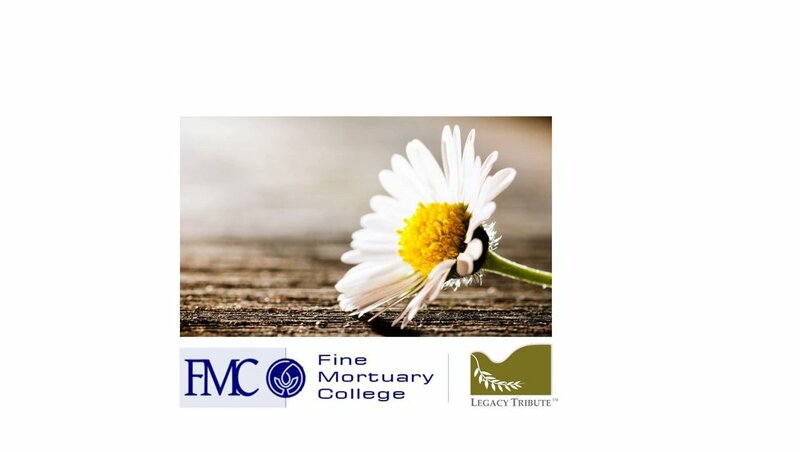 the largest family owned, independent funeral group in Australia.